Founded in 2011, Rosebud Games is an independent developer made up of experts behind Silent Hill: Origins, F.E.A.R. Extraction Point and The Witcher. Based in Barcelona, Rosebud’s veteran team are international game award winners who specialise in creating intense, immersive game experiences for PC, Mac, Linux and console. 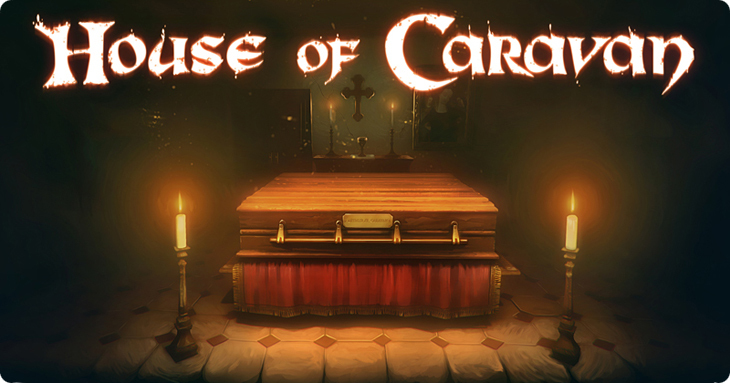 Rosebud is currently working on House of Caravan, a new first-person exploration game available in April 16th 2015, and is based on the Death in Candlewood universe. If the new game sells reasonably well, Rosebud hopes to continue working on Death in Candlewood and complete it by the end of 2015. For more information about House of Caravan and to follow the game’s progress through development, take a look at the title’s site on www.houseofcaravangame.com. 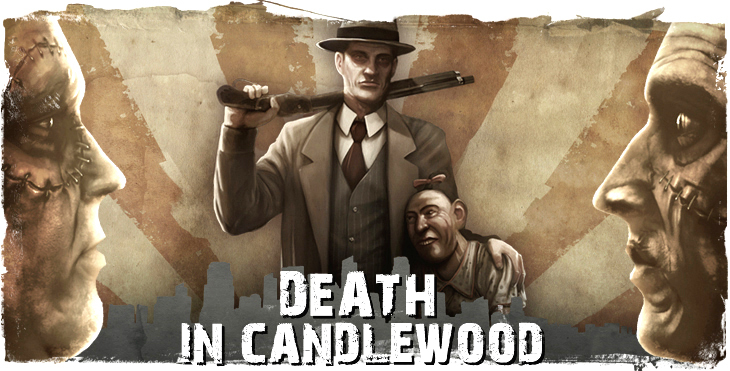 For more information about Death in Candlewood and to follow the game’s progress through development, take a look at the title’s site on www.deathincandlewood.com.